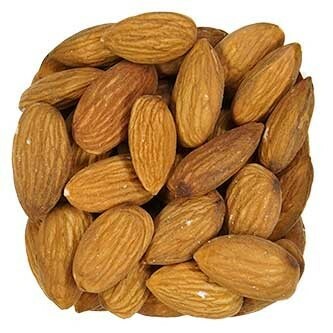 Whole Natural Almonds are one of the most nutrient packed nuts on earth, packed with protein, fiber, vitamin E, and much much more! Having just a handful a day is a great way to keep your body in tip top shape, helping maintain healthy cholesterol levels and a strong immune system. 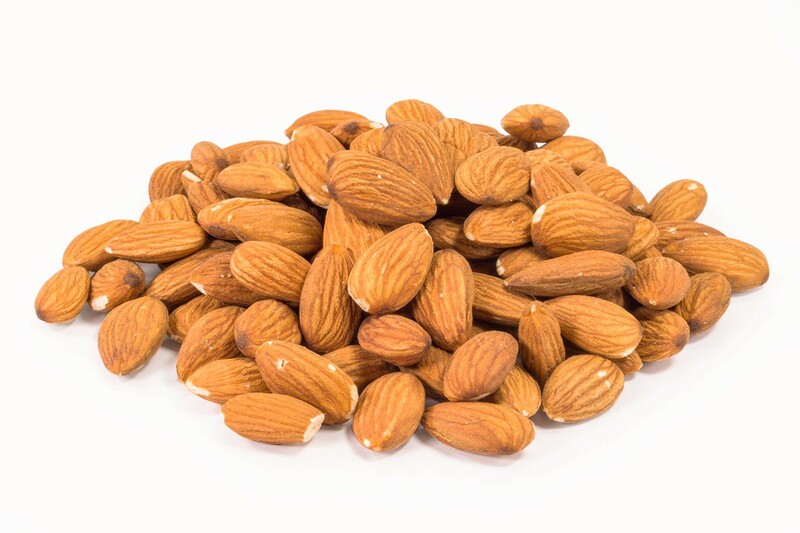 Whole Natural Almonds are packed with essential nutrients eating a handful a day is a great way to guarantee your body is getting the good things you need and want! 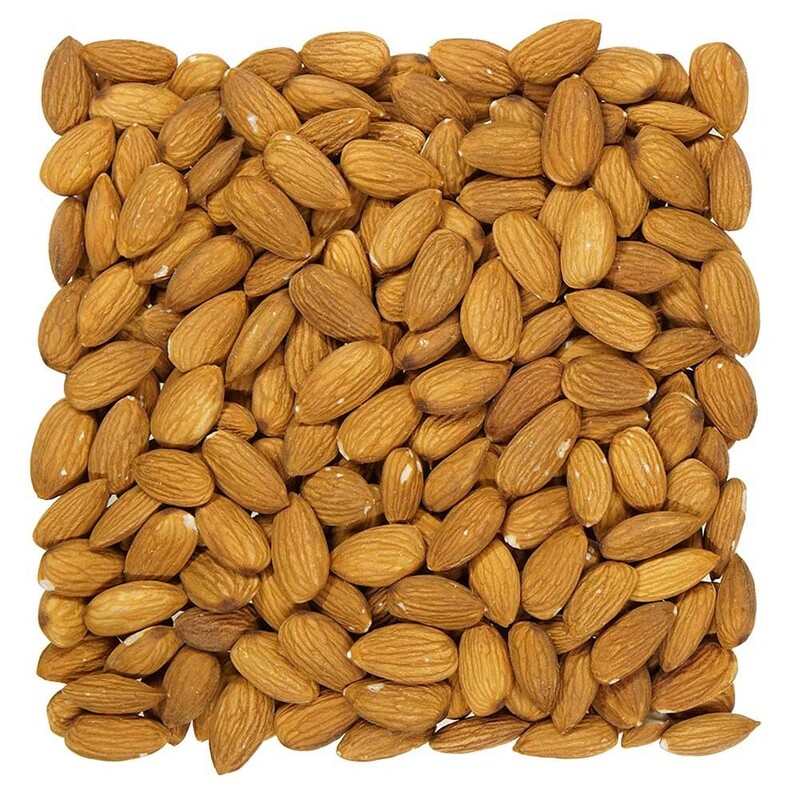 Whole Natural Almonds for Sale at Bulk Prices.